Small print jobs, huge impressions. Class project? Work portfolio? Family cookbook? 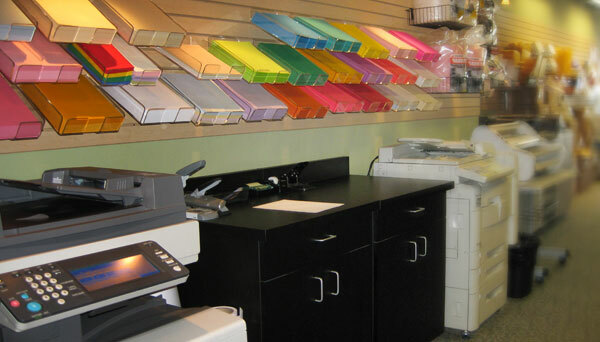 Upload your file and we’ll print, collate, laminate and bind it for you. Lowest shipping rates—pack it in! Gifts or online returns—we’ll pack and ship any size and weight at better rates than national shipping stores. Never miss a delivery again. 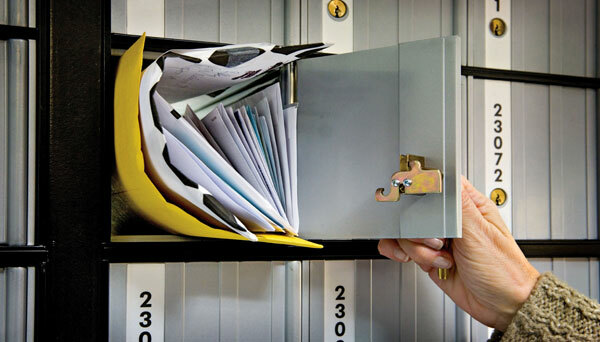 Have your mail and packages sent here to our package and shipping store and pick them up at your convenience.